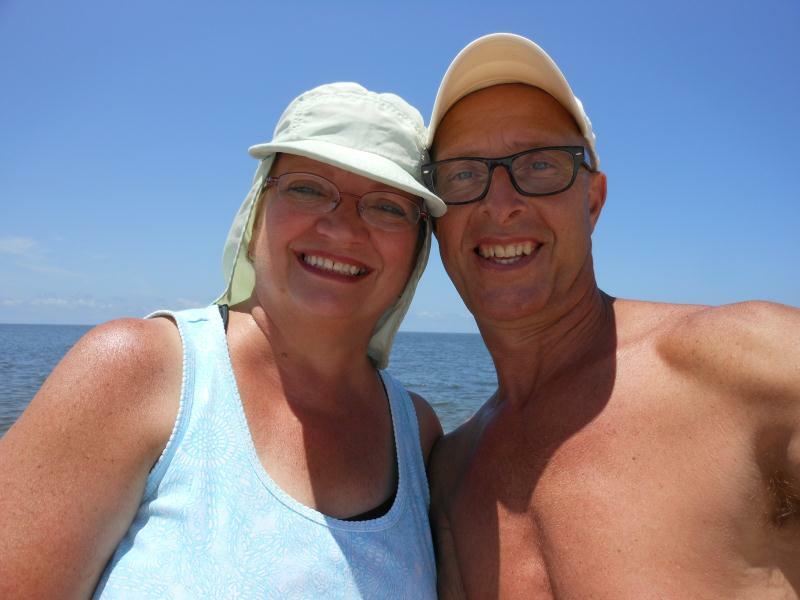 CHECK THIS OUT! 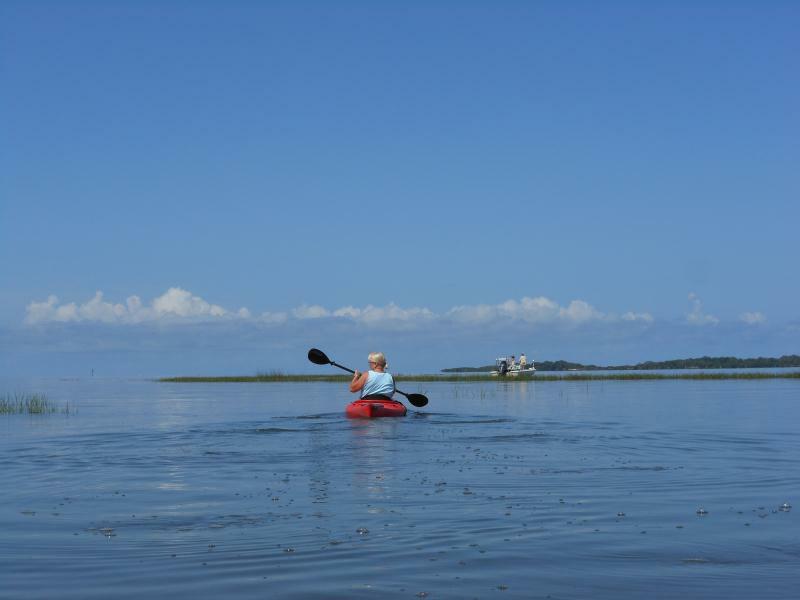 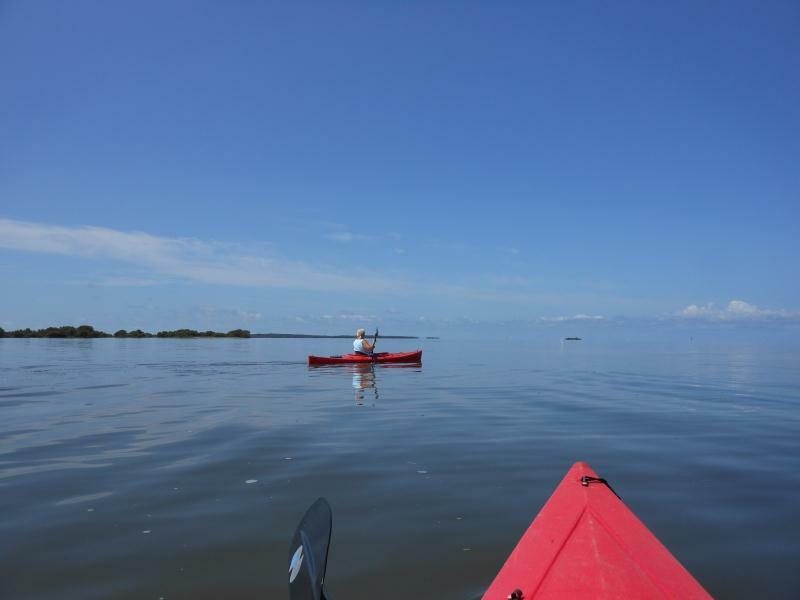 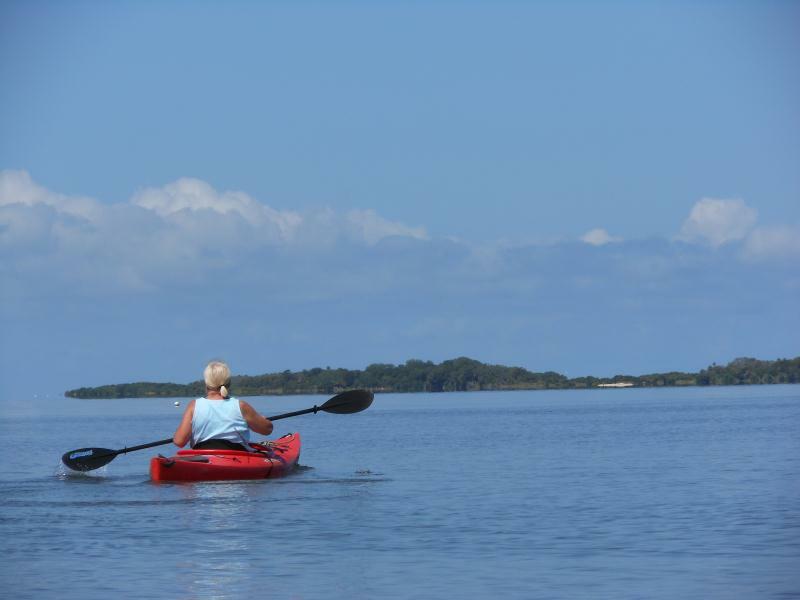 THIS COULD BE YOUR FIRST ADVENTURE TRIP FROM ISLANDS 11 VACATION HOUSE: A DAY TRIP PADDLE TO NORTH KEY. 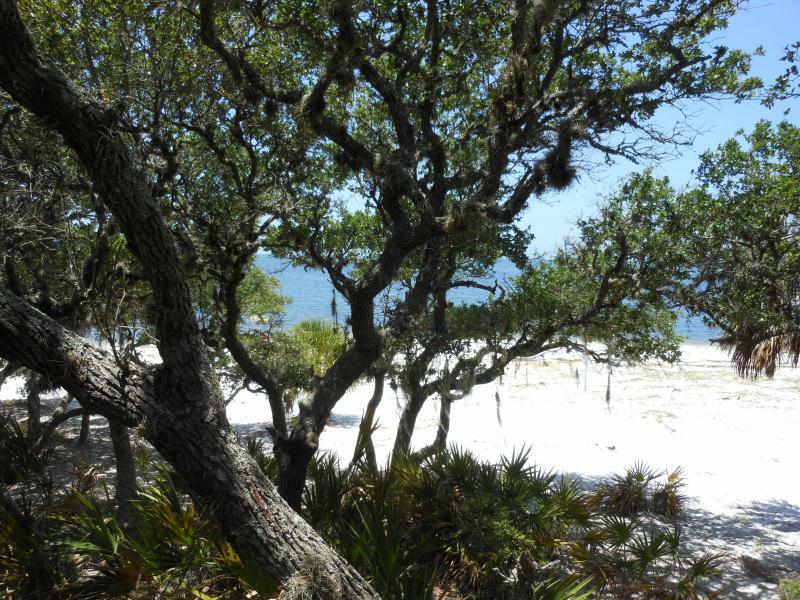 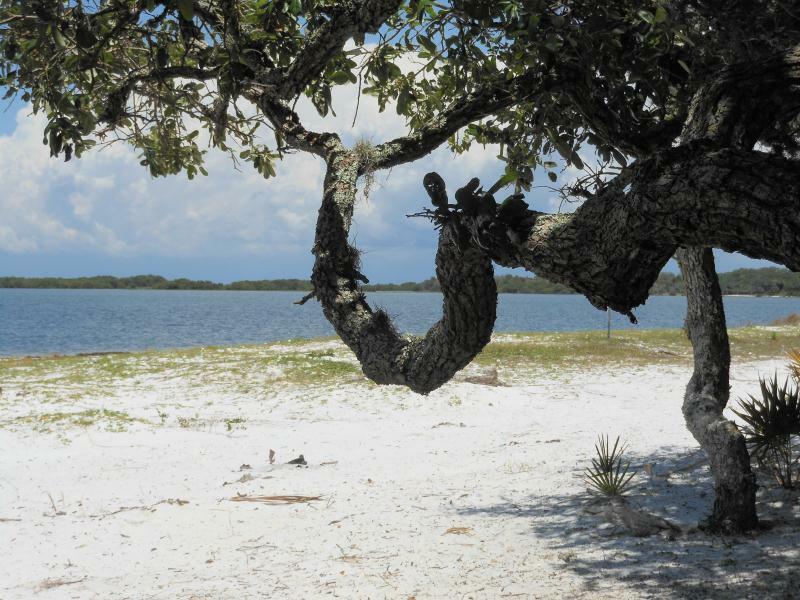 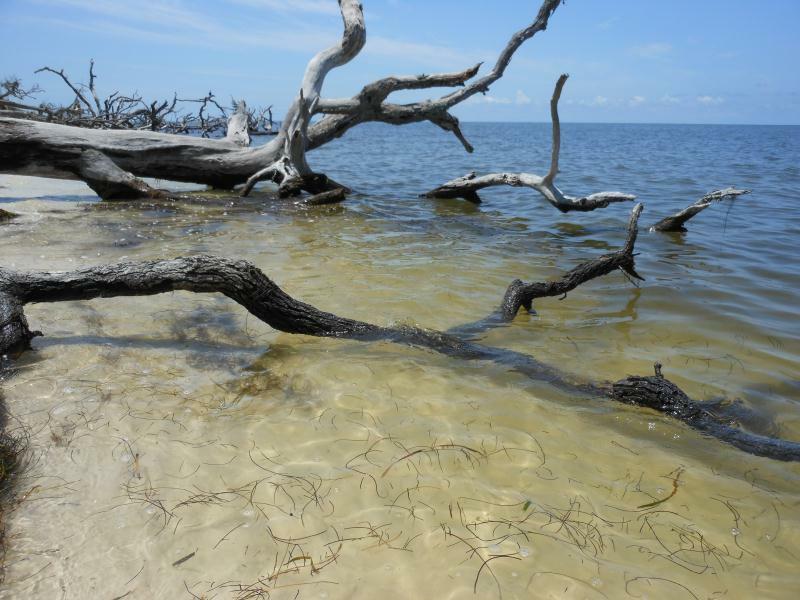 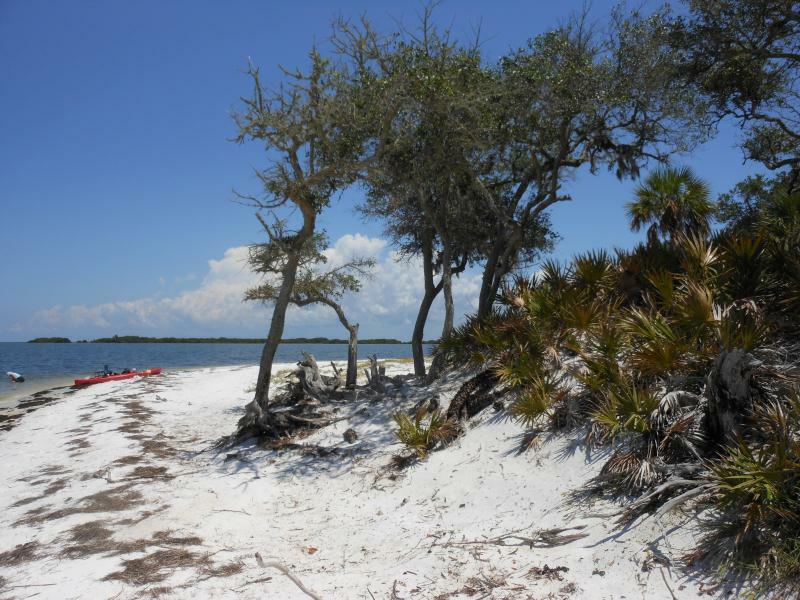 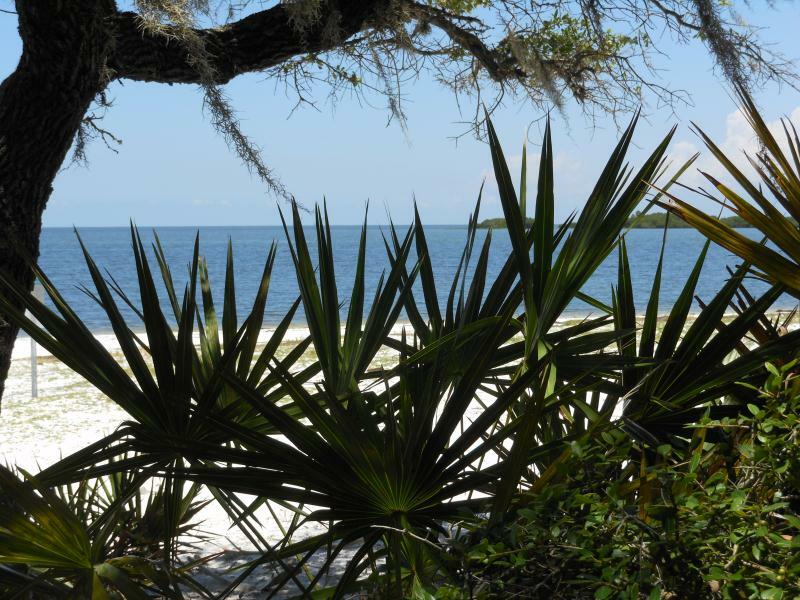 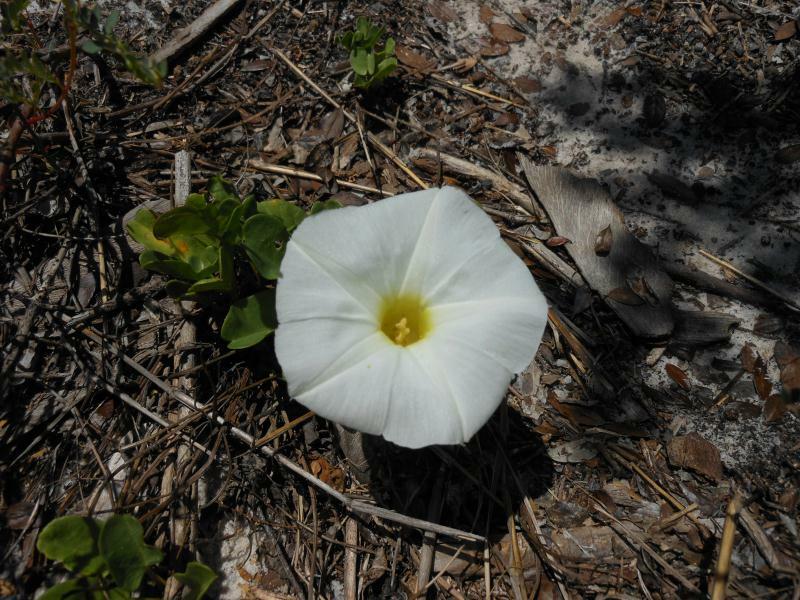 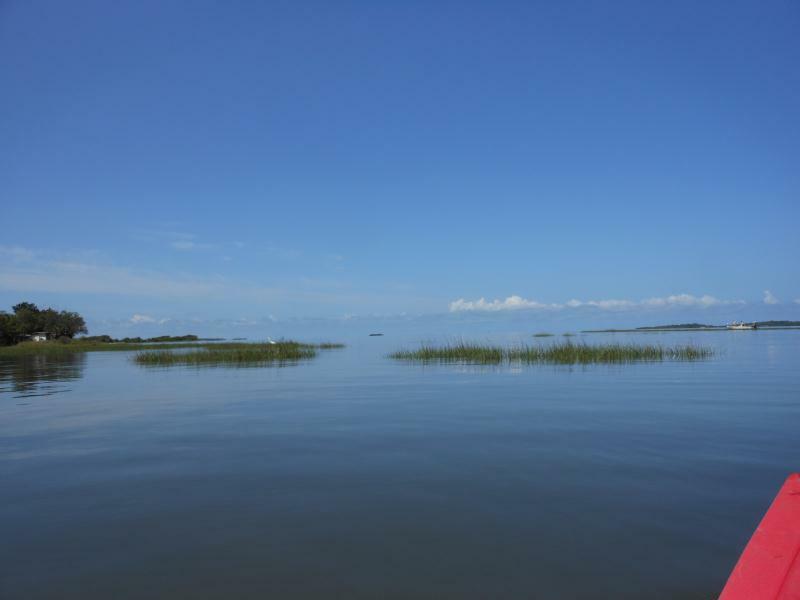 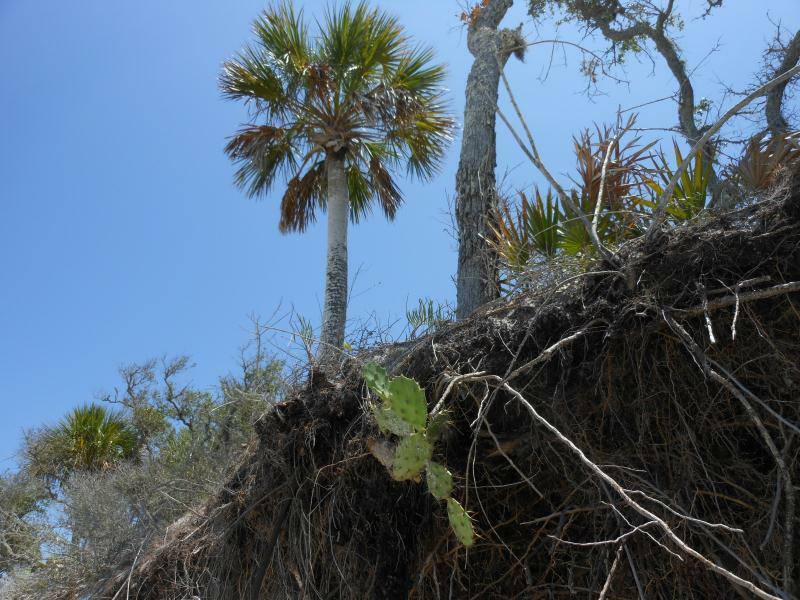 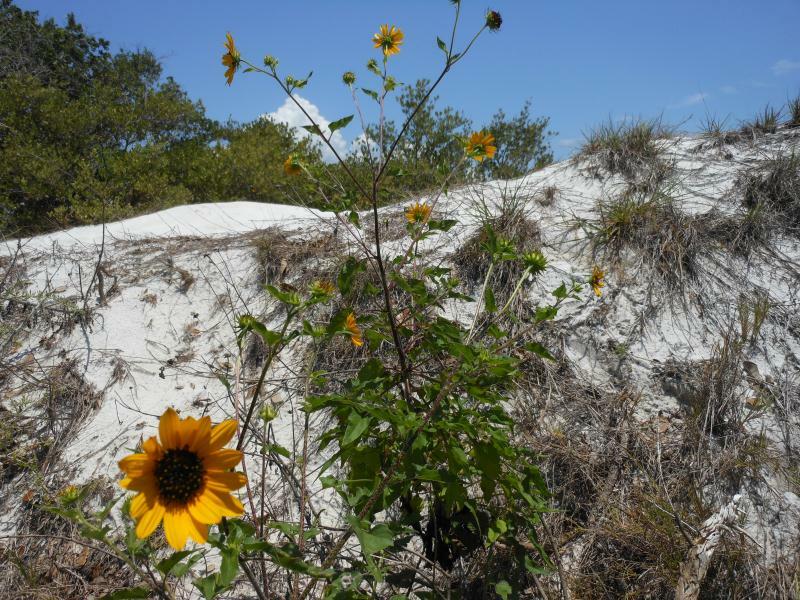 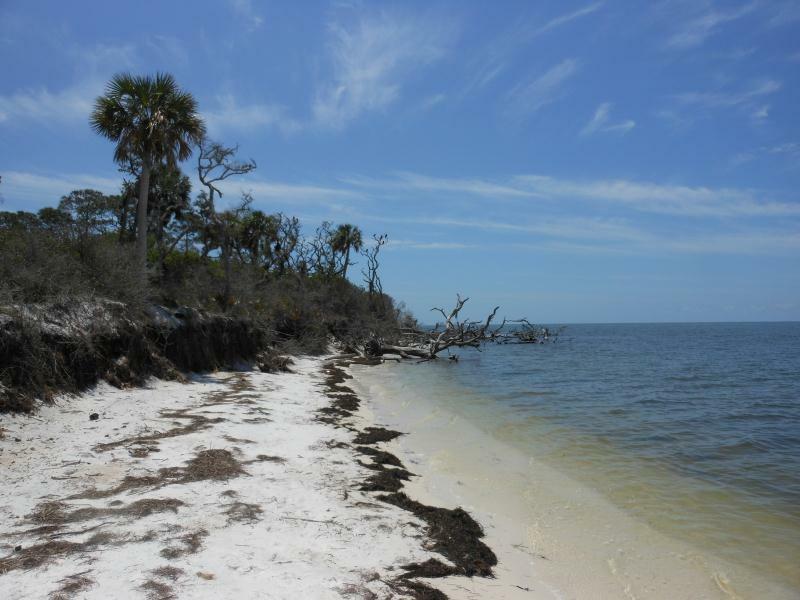 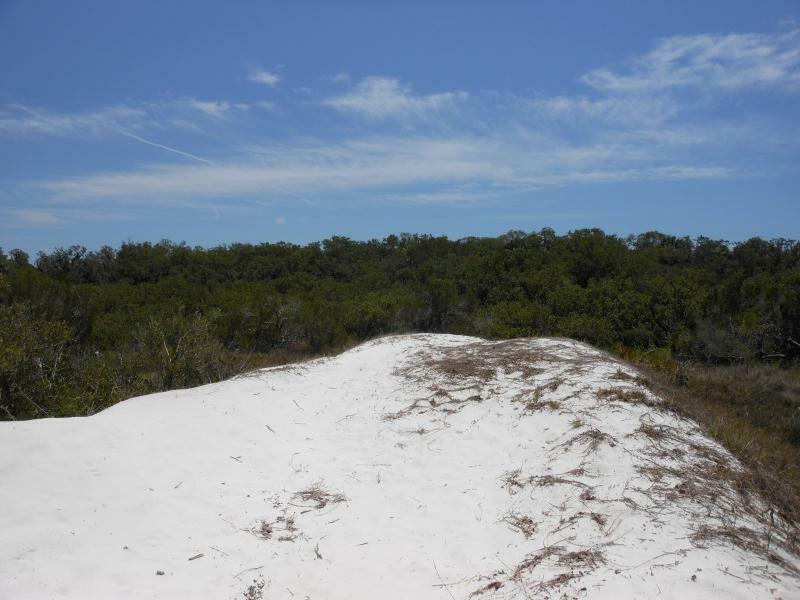 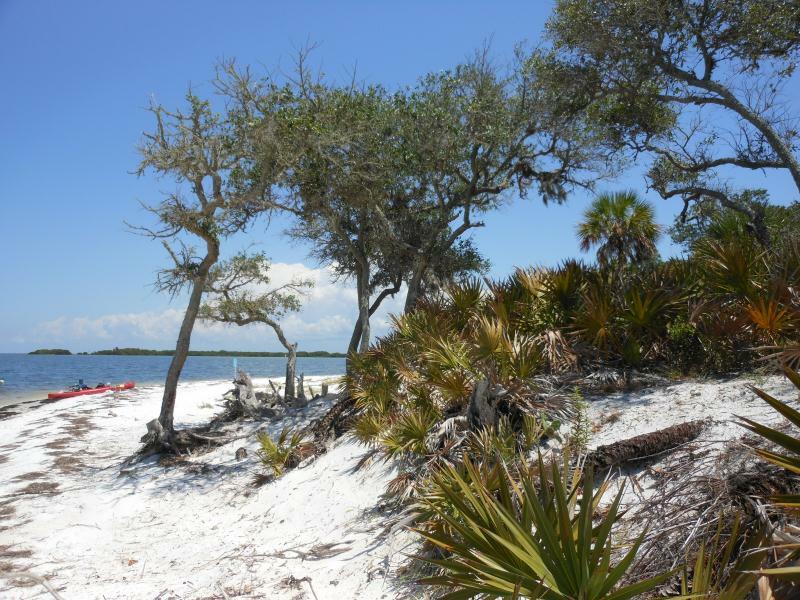 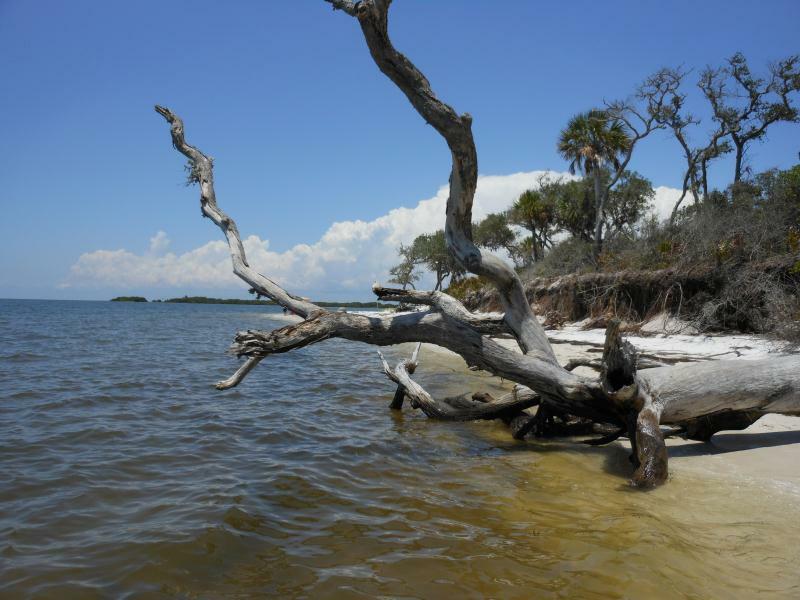 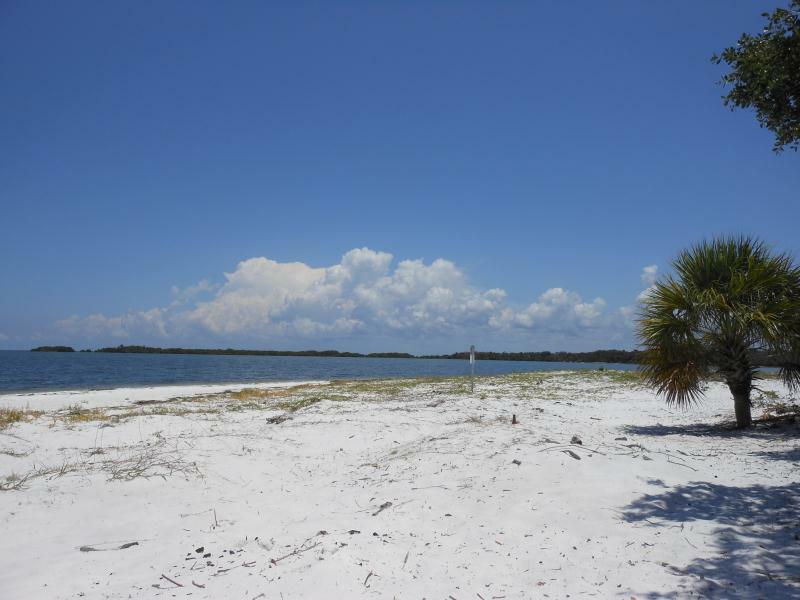 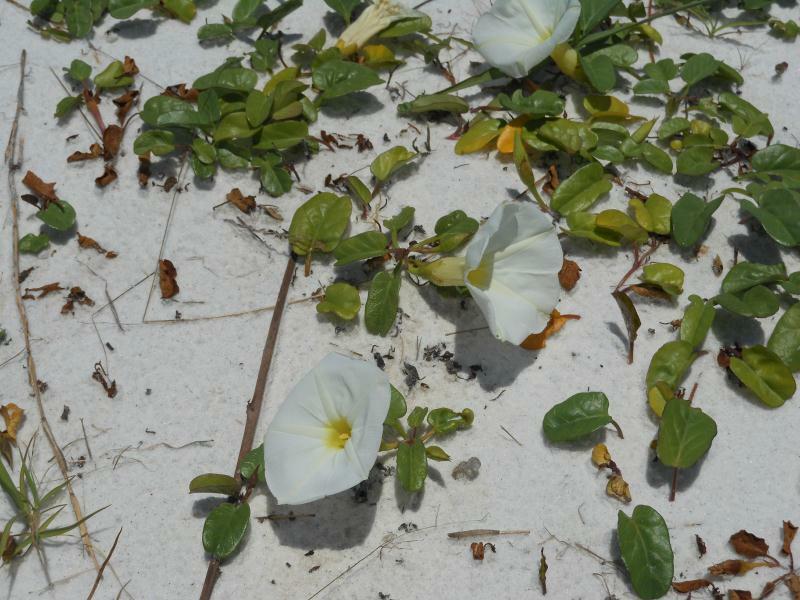 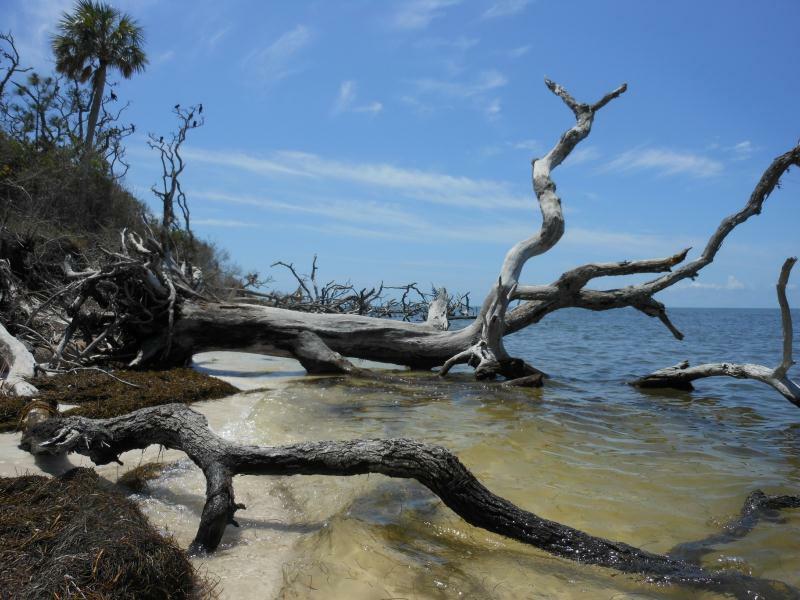 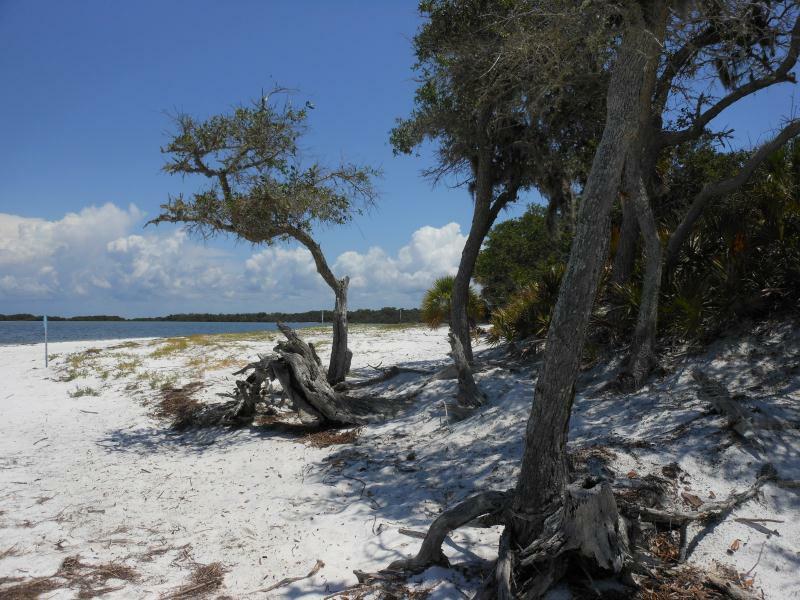 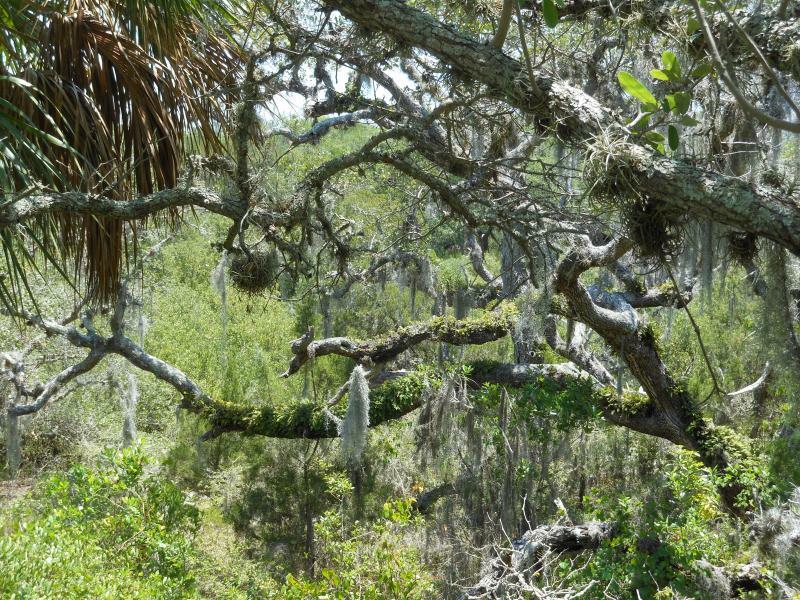 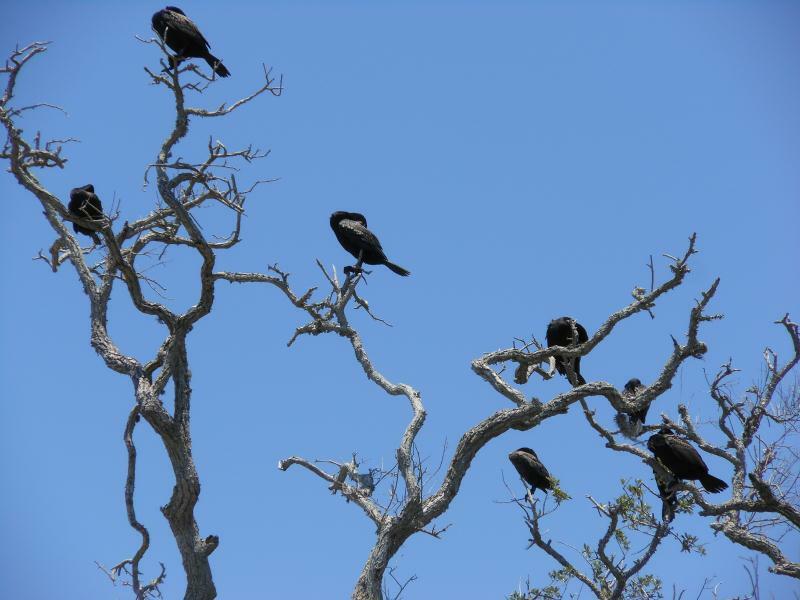 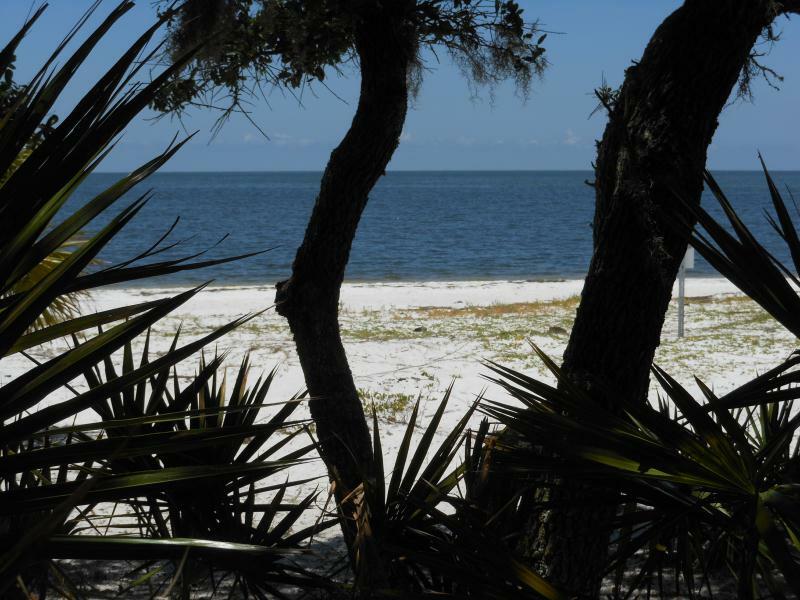 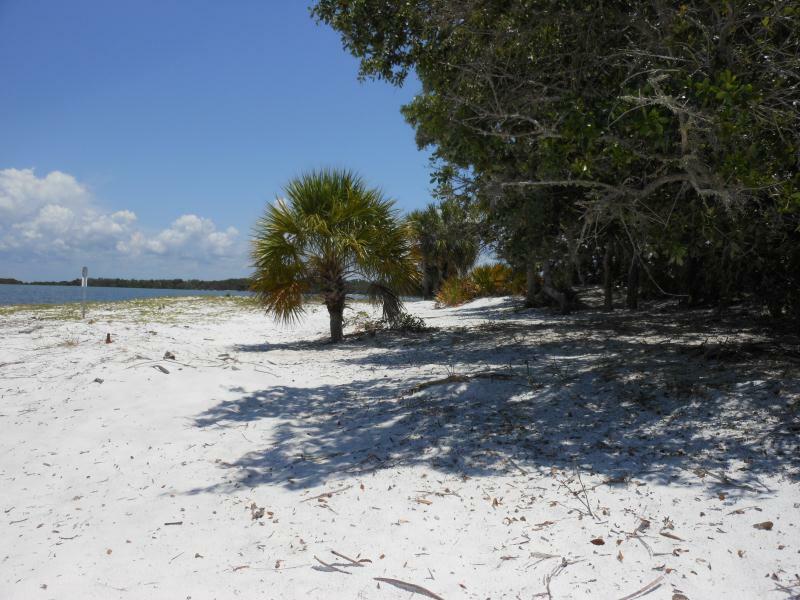 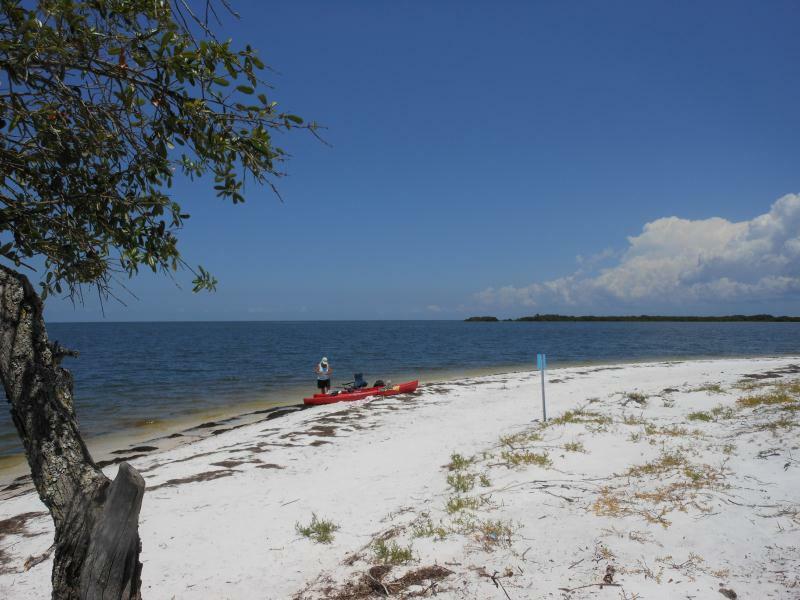 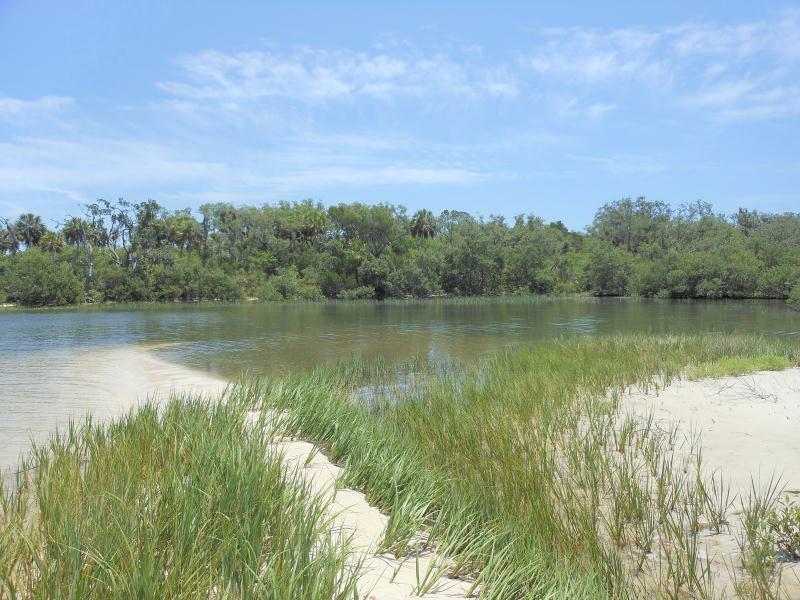 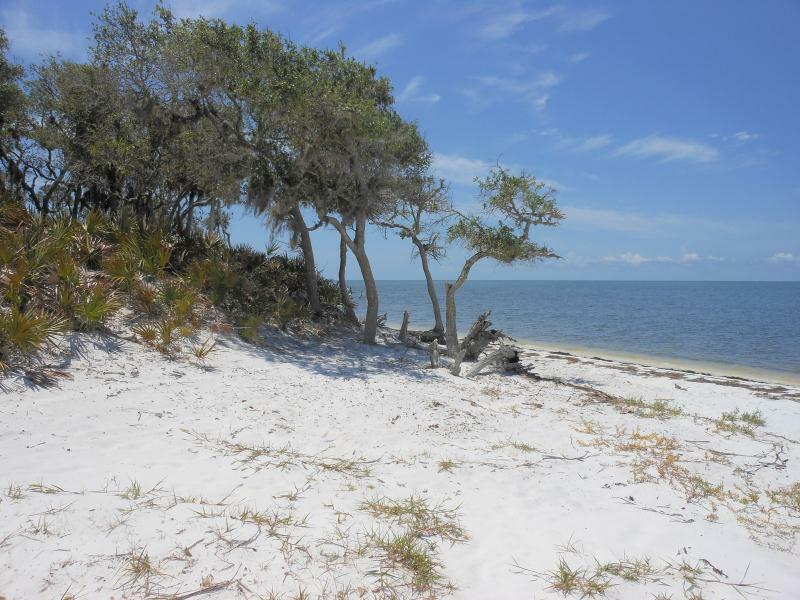 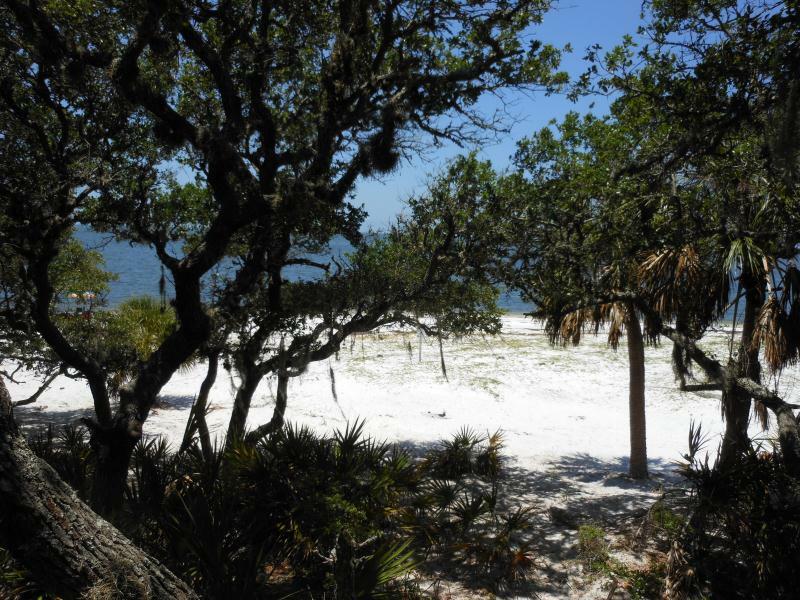 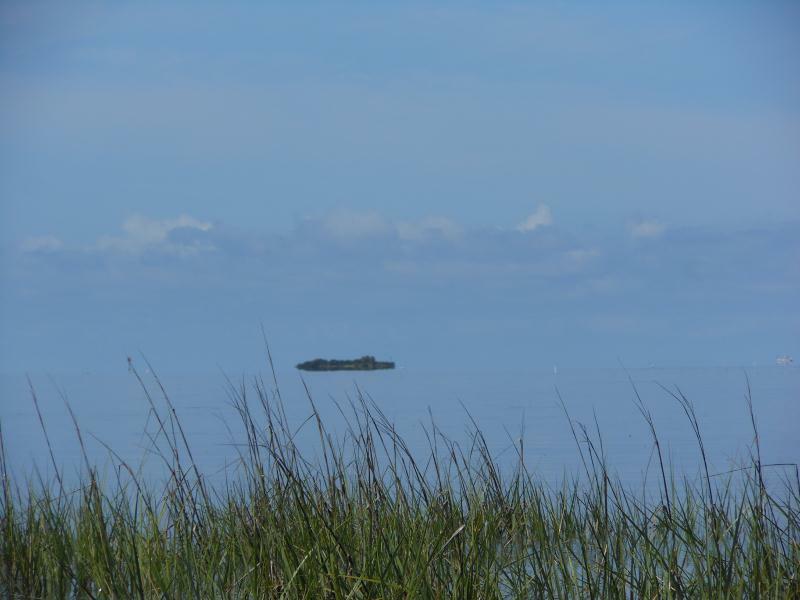 North Key is one of the largest, and most pristine of all the Cedar Keys National Wildlife Refuge Islands. 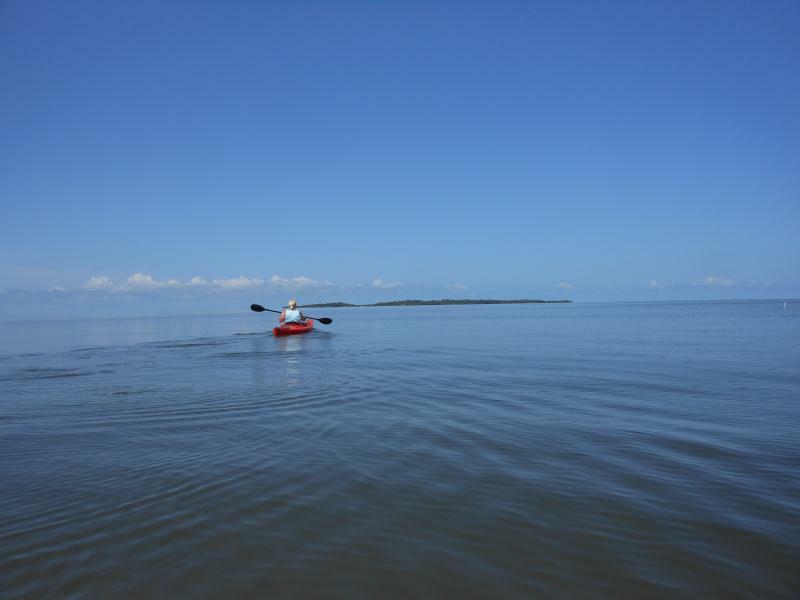 A paddle of about one hour from your Islands11 rental house, in the normally tranquil Gulf waters will bring you to this hidden, desert gem known as North Key. 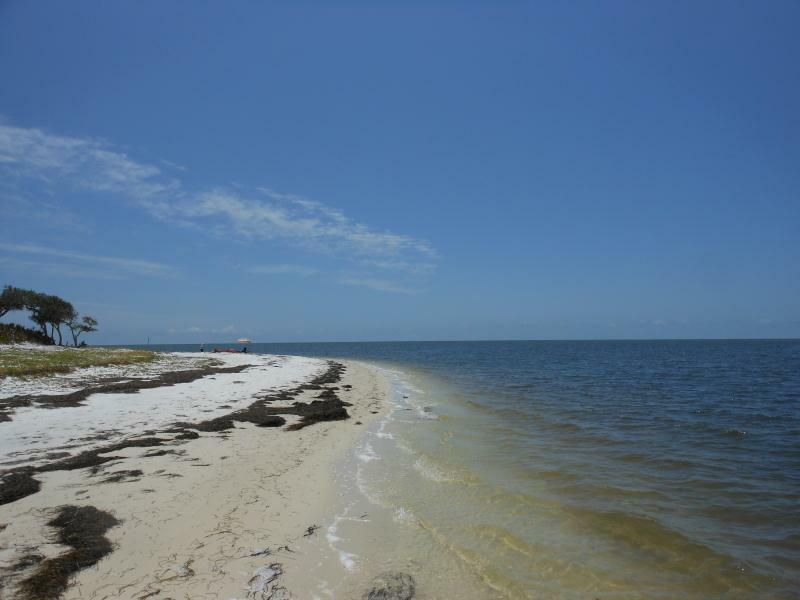 Pack a lunch, some water, a book, a fishing rod and spend the day.